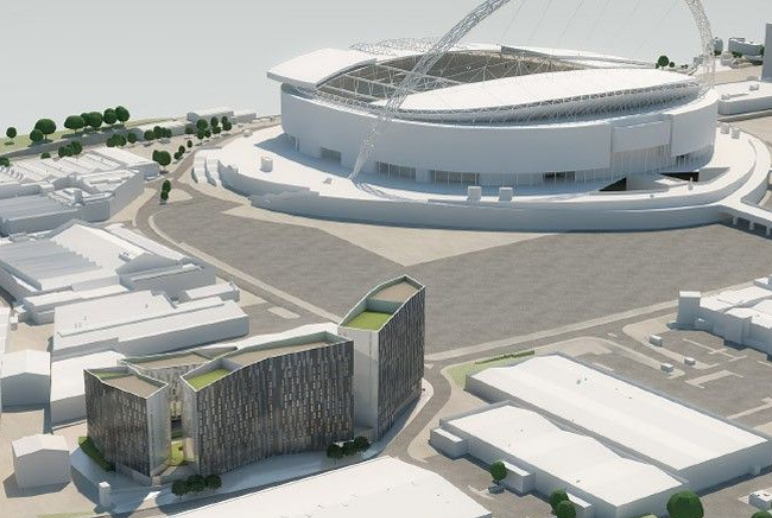 Student rooms and build-to-rent specialist Watkin Jones has forward sold a planned 600-bed student scheme in London near Wembley stadium. 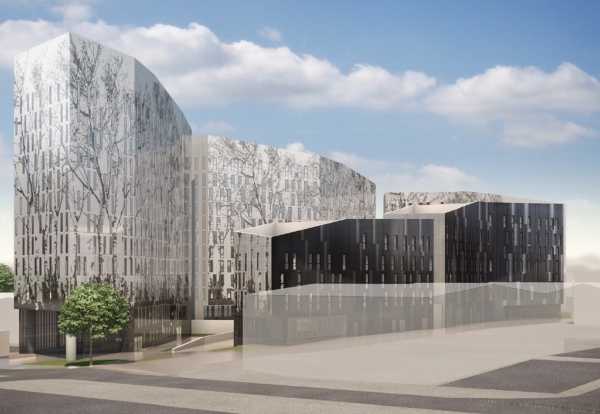 Property investor DWS will pay Watkin Jones £90m for the purpose-built student accommodation scheme, released in phase during the course of the build, which is due to complete in 2021/22. The mixed-use redevelopment of Kelaty House on First Way in Wembley has planning consent for the purpose-designed student rooms, a retail offering and substantial landscaped external communal area. 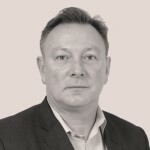 It forms part of a wider mixed-use site, which also includes the previously announced 300 build to rent apartments and associated underground car park which Watkin Jones is contracted to develop for Kelaty Propco – a Singaporean joint venture between Lum Chang Holdings and Sin Heng Chan. Richard Simpson, chief executive officer of Watkin Jones, said: “We are delighted to partner with DWS in the forward sale of our Wembley PBSA scheme.